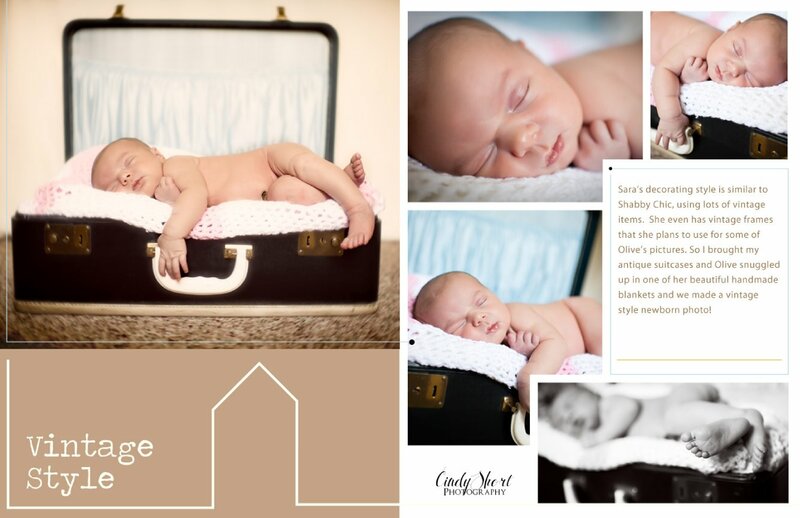 I am so excited to share these special newborn photos of little Olive Clarice! Olive was just 10 days old when I came to her home to take her first official portraits. Such a perfect little baby! She was so tolerant of me and my camera, even when we ventured outside into the cool morning. Her parents couldn't be more proud - I don't think that Dad has stopped smiling. Many of you know Mom - she is my M.A.C. make up artist. It appears that baby Olive has received the best of both sides of the family for she is an absolutely gorgeous baby girl! Lifestyle photography sessions capture your family in an informal, relaxed environment such as your home or favorite park or nature area. Contact me here if you would like information on scheduling a Family Portrait Session. Debi - You are very talented! You have caught the sweet essence of this child! 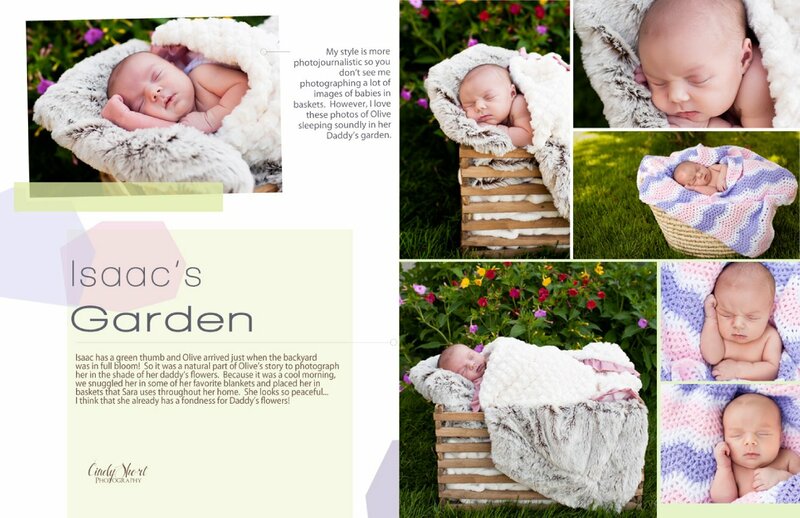 Debbie Haiar Garton - Beautiful baby...gorgeous photos....talented photographer! 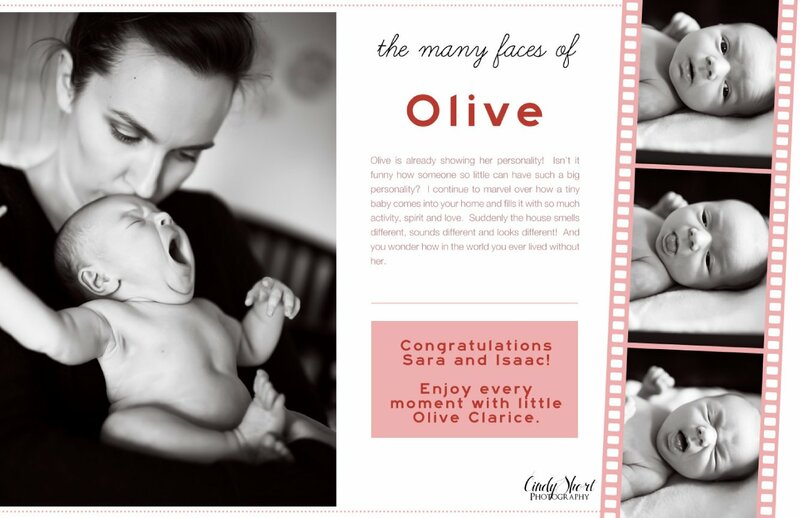 Cheryl Cope - Olive's perfect preciousness was captured perfectly by you in these photos!